Some secrets aren’t meant to stay buried forever. 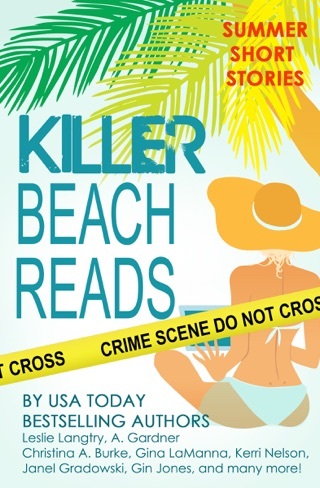 Real estate agent and super sleuth, Cindy York, has always been haunted by thoughts of her childhood friend, Paul Steadman, who committed suicide 25 years ago. 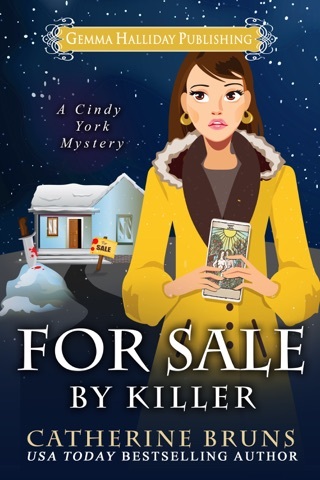 A high school reunion and the prospective sale of his former home—where Cindy was the one to discover his lifeless body—bring the memories back in full force. New boss and best friend, Jacques Forte, pleads with her to accept the listing as their agency is going through some rough financial times. But Cindy gets more than she negotiated for when new information comes to light that convinces her Paul’s death was anything but self-inflicted. 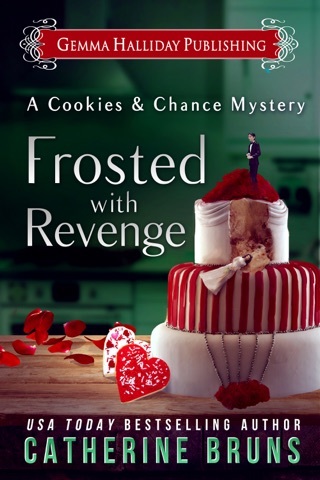 Vowing justice for her friend, Cindy’s meddling only leads to further complications with the Steadman family as she quickly uncovers hot details to a very cold case. 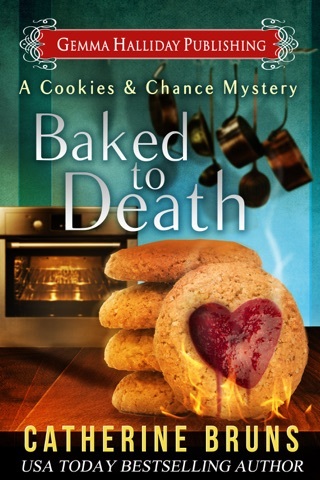 Cindy needs to close the deal and find a killer—before she too winds up six feet under! 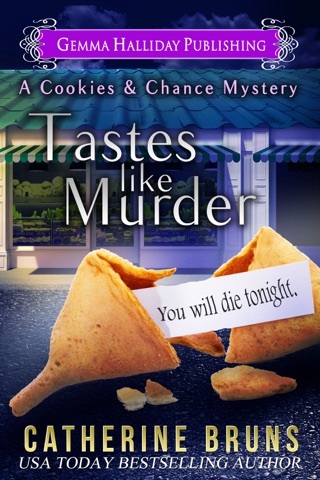 "Killer Transaction is killer fun! 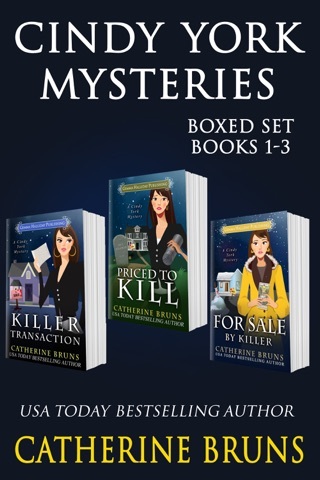 With a heroine I couldn't help routing for and a plot that kept me guessing until the end, Catherine Bruns has penned another winner!" 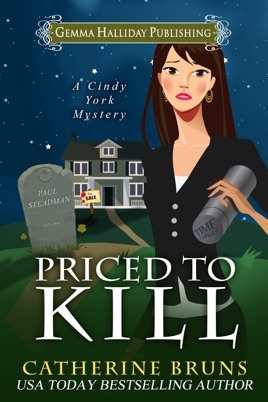 “Priced to Kill” earns 5/5 Cold Case Conundrum…Clever! Binging is so much fun! 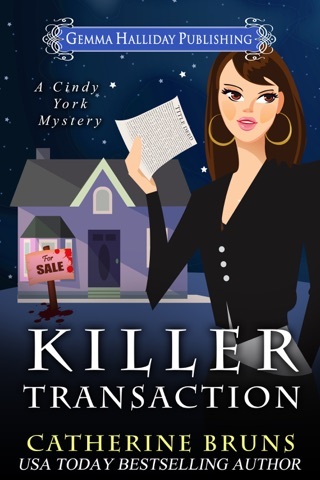 I just finished book one of the Cindy York Mystery series “Killer Transaction” and didn't have to wait months to move right on to the next adventure…and what an adventure! New boss, new company, better success for Cindy York, but her past comes knocking…well, phoning. Twenty-five years ago Cindy was devastated to discover the body of her high school friend Paul Steadman; authorities labeled his tragic death a suicide. And now? Paul’s older/surviving sibling Ben, is hosting the twenty-fifth High school reunion dinner and is personally extending an invitation reminding her of the time capsule they plan to open. He also hopes she will take the lead to sell the family’s Victorian, the same house in which she found her dear friend’s body. Wow! Fans will be thrilled and newbies will be hooked when the circumstances surrounding Paul’s death turns from suicide to murder. 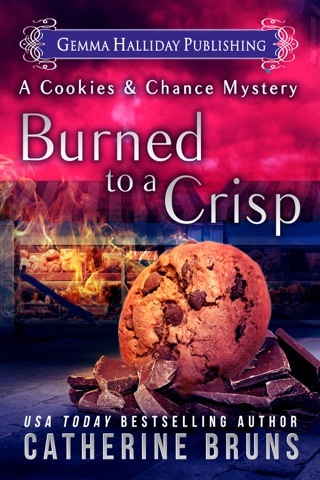 And Cindy is determined to uncover the truth!